Legislation designed to simply remove a ban on using student achievement data in teacher and principal evaluations appears likely to be amended to give a stakeholders group the power to tell school boards what process they have to follow in doing evaluations in every district in Maine. The mandate is in the form of an amendment to LD 1799, “An Act To Encourage the Use of Models in the Collection and Use of Student Achievement Data,” and could be considered by the full Legislature as early as today. While we haven’t seen the final language, it appears there would be no way for school boards or superintendents to change the evaluation process without coming back to the Legislature. MSMA is asking school board members and superintendents to let their legislators know they oppose the amendment and support the original legislation. The original bill, which the Maine Education Association tried to kill in the House and Senate earlier in the week, simply amends state law to remove what the Commissioner of Education indicated was a ban on the use of student achievement data as part of a comprehensive review of teacher and principal performance. It then authorizes the state Department of Education to develop models that schools CAN CHOOSE to incorporate into their evaluation system. The amendment says that a stakeholders group that includes the Maine Education Association, Maine School Boards Association, Maine School Superintendents Association, Maine Principals Association, and Maine Administrators of Services for Children with Disabilities, would be required to approve models by July 1, 2011. School administrative units would then HAVE to select from those models to evaluate teachers and principals. This proposed amendment encroaches on a school board’s right to set policy and we urge its defeat. The amendment, in essence, takes away the school board's flexibility to adopt a model to fit its district's unique circumstances. It sets in stone models approved by July, 1, 2011, despite evidence that the most effective evaluation systems are updated as the people who use them find out what works and what doesn't. 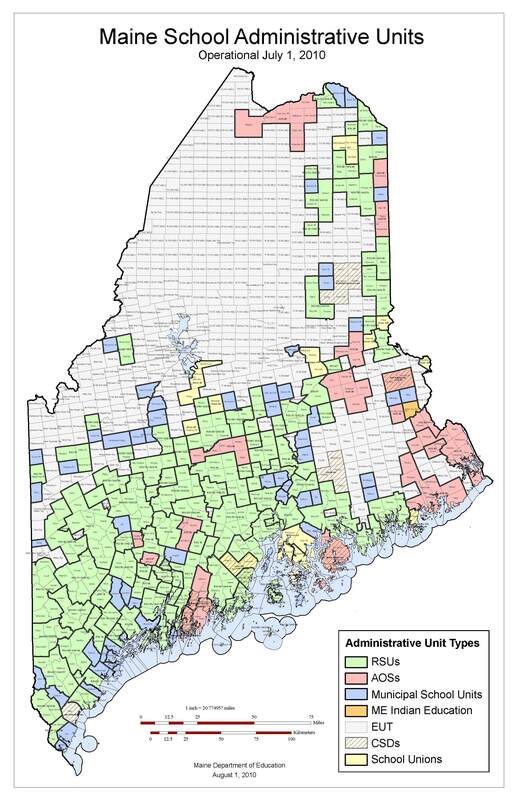 This is a far cry from the original LD 1799, which the Maine School Boards Association and Maine School Superintendents Association supported with the caution that achievement data must be one of many measures used to evaluate teachers and principals. 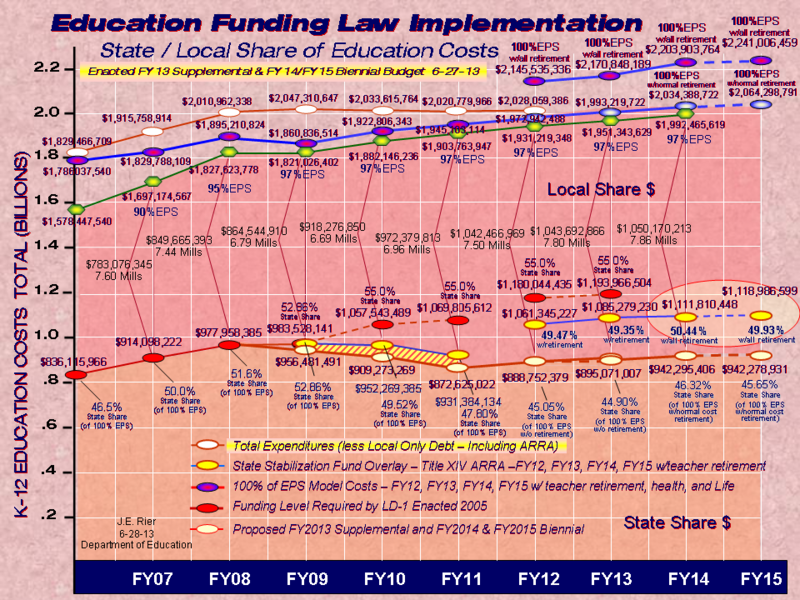 LD 1799, in its original form, was proposed by the Department of Education in order to allow the state to apply for Race to the Top funds. The federal rules say states with laws banning the use of student achievement data in their evaluations cannot even apply for the grant. Maine is one of the last states in the country with such a ban on the books.